Tuesday's meeting will be at the OakBend Medical Center: Main Campus-1705 Jackson Street. 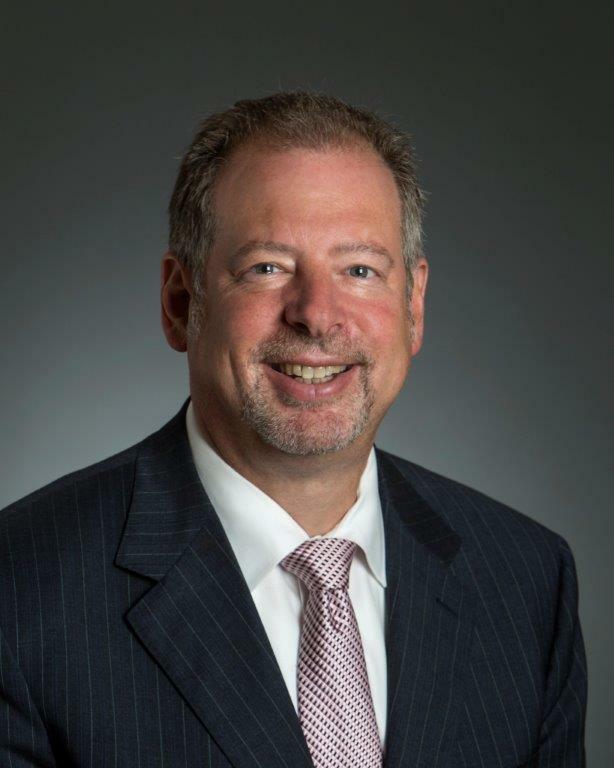 Joe Freudenberger is the chief executive officer of OakBend Medical Center, a $1 billion, three hospital, independent, non-profit, community hospital system serving Fort Bend County, Texas. After completing his M.B.A. in finance at the A. B. Freeman School of Business, Tulane University, Joe began his career in healthcare, spending 10 years with Deloitte Consulting working with major healthcare systems around the country to improve their business operations, 11 years as CFO for two different hospitals and the last 8 years as CEO for OakBend. Over his career he has, at one time or another, either overseen or reengineered the operations of almost every department in a hospital. Joe has a track record of successfully implementing operational and organizational change to help community hospitals regain their financial footing. By shifting OakBend’s strategy to focus on service excellence, new services, community engagement, targeted marketing, physician engagement, unique partner models and financial prudence, Joe and his team have transformed OakBend Medical Center into a growing, quality local choice for healthcare in Fort Bend County. Join us as Joe discusses how Rotary Richmond continues to be a vital partner to OakBend Medical Center's Vision 2020 success.